On Saturday April 13, 2019 The Honorable John Ray Rice, Sr Magistrate, Cabell County presided over his last Court, surrounded by his family, who he leaves behind as credible proof and witness to his incredible life. He was 84 years old. He was born April 3, 1935. A son of the late John B. and Hester Ann (Mills) Rice. He was also preceded in death by his brother Carlos David Rice, and a son-in-law, James H. Preece. He met and married the love of his life Delma Carol Matthews, and together they began a life that would span 62 years. Besides Delma, he leaves behind to continue his lineage five children: Kathy Ray Rice Childers, husband David E Childers; Tawna Lynn Rice Johnson, husband Howard E Johnson; Kim Yvette Rice-Preece, Widowed; John Ray Rice II; and Carol Masha Rice. 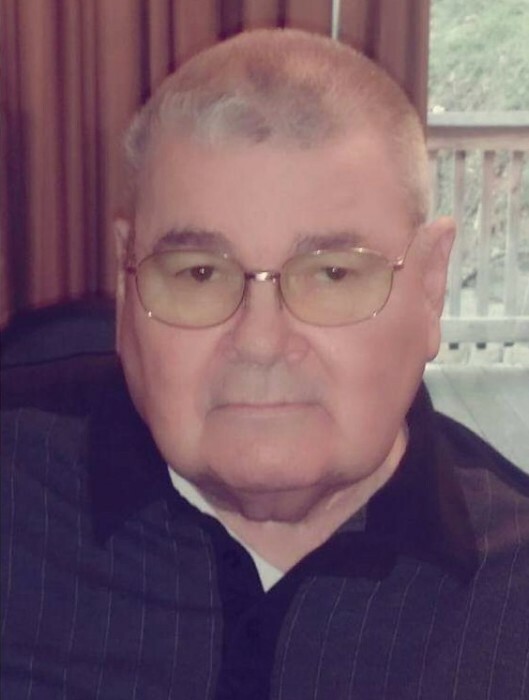 He had 11 Grandchildren: Scott, Christopher, Michael, Kari, Todd, Bria, Alexus, Daniel, Jacob, Samantha, and John B, as well as 13 great-grandchildren: Mychal, Mychelle, Maki, Mariah, Christian, Riann, Lyra, Aris, Tennison, Riley, Emmy Ray, Connor, and Adalyn, and 2 great great-grandchildren Amiyah and Ace. He also is survived by two sisters: Elizabeth “Betty” Ann Myers, husband Melvin Myers, and Barbara Lee Hedrick, husband Edward “Bub” Hedrick, and a sister-in-law, Joan Rice He had many nieces and nephews that he loved as his own. Special mention two great lifelong friends George “Bobby” Gooch, and Johnny Gooch. He worked his way up into the corporate world of HECKS department stores for 15 years. He and his family owned and operated Rice's Market in Altizer for over 20 years, but the badge he wore with the most honor, and was most proud, was that the People of Cabell County elected him to serve as both their Justice of the Peace, and Magistrate Court Judge for 40+ years. He lived a great, and honorable life. He left behind a greater void than we know how to fill…, but we will try because those were his orders. Court is Dismissed.